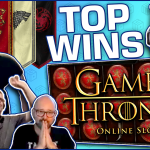 Tuesday is here and with it comes the latest Big Wins segment. 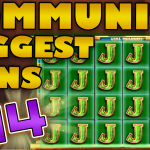 On this compilation we have old and new slot machines giving massive wins. 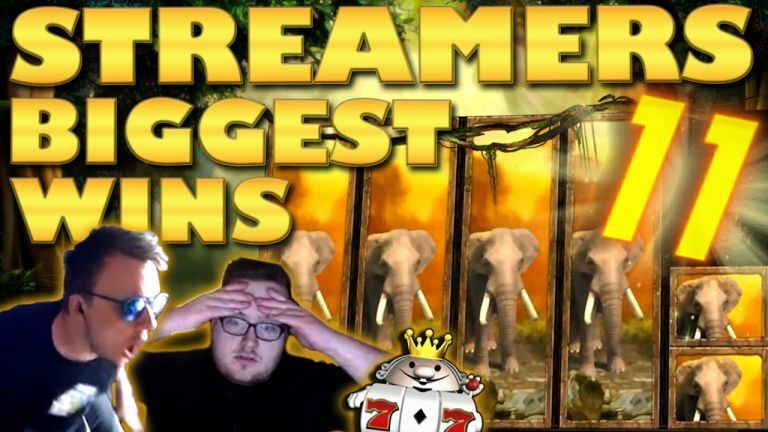 Moreover eight different slot streamers, all from a different country, and with a unique play style. Finally, like on the last big win video, we have a bonus clip at the end which you can not miss. 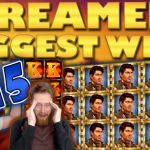 We have seen streamer get some crazy wins on Primal Megaways. 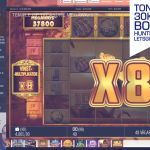 The Blueprint powered slot machine, which you can play on Dunder, continues to give wins to lucky players. Hence, this time it was Spintwix getting a super big win of 1000x the stake. In addition, the best part of the win is that everything happened in the base game. Furthermore Dmcjordan also did good for himself on Primal. Specifically he got a bonus round with multiple re-triggers and a 376x the stake total win. Let us continue with the same game provider and the mega-ways slots. First with Genie Jackpots which is one of the most popular Blueprint games. This game offers 4 different bonus features, each with massive potential. DCT managed to get the Mystery Wishes one without buying it. This particular feature has delivered some of the best wins we have seen on the game. DCT’s 568x the stake win is not a record win, but it is still pretty amazing. Moreover, we also have Supersmask which got his win on Vikings Unleashed. This is another mega-ways slot with a bonus buy feature. I can honestly say that I have a crush on this slot machine. Thus watching Supersmask win 1403x the stake on it, was very entertaining. When I first heard about Slotspinner’s win I could not believe it. Honestly I never thought that Jungle Spirit could pay so much. We always say that this is on of the better slot games NetEnt has to offer, but 2572x the stake is a massive win which I never thought I would see on Jungle. Well leave it to Slotppinner to defy expectations. On the other hand, there is a new slot machine on LeoVegas, called Viking Wilds. Now I have not played this game myself yet, and I don’t know much about it. However, after seeing the big win Miikapekka got on it, I will definitely try it out. Let me know what are your thoughts on this new title. Last but not least we have yet another crazy gamble from The Bandit’s Slot Channel. Thus, look for it at the end of the compilation. 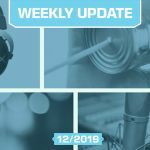 Tell us which win on Casino Streamers Biggest Wins – Week 11 of 2019 was your favorite. Moreover, share your thoughts in the comments. Also, make sure to check our other videos on CasinoGround’s YouTube channel.